The 5th All Africa Music Awards, AFRIMA held in Accra, Ghana on November, 24, 2018 had in attendance music stars, dignitaries, and music lovers across the continent, the annual music event seeks to celebrate and reward African talents who have done exceedingly well in the year. 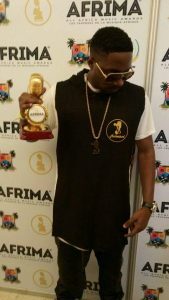 With a total of 36 categories, the 5th AFRIMA winners are culled from the Regional and Continental categories. In addition, special recognition awards fully decided by the International Committee of AFRIMA is awarded to individuals who have impacted positively to the world using their craft. The 5th AFRIMA Legendary awards was given to the internationally recognized South African singer, Yvonne Chaka Chaka. The music legend, who is “dubbed Princess of Africa” has a career span of over 30 years with several hit albums, has performed for notable personalities within and outside the country. Executive Governor of Lagos State, Akinwunmi Ambode was awarded a special recognition for his contributions towards the growth and development of the Arts and Tourism sector of Lagos state, most importantly the role Lagos state played as official host of AFRIMA in its last 4 years from 2014 – 2017. In what turned out to be an emotional moment for the audience, a special recognition awards was given to one of Ghana’s music veteran, Teddy Osei, the leader of the famous Osadebe group, an Atropop band created in 1969. The veteran who was helped to the stage in a wheelchair had been suffering from a mild stroke, but was overwhelmed by such great honour. 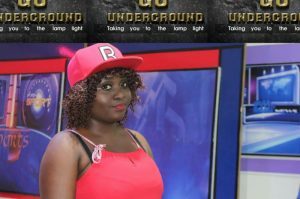 Daphne has released a brand new song titled my lover produced by Salatiels protege Big Joe. The video amassed a record-breaking amount of over 250.000 views in less than 24 hrs. 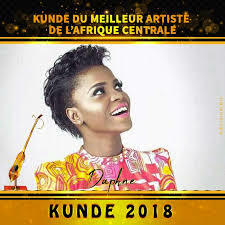 The Stevens music diva just clinched the Kunde D’or award for best central African artist held in Ouagadougou , Burkina Faso . Come with; Certified true copies of ID, Birth certificate, localization plan, work certificates or Attestation of Cessation of Work. Network with other participating organizations. 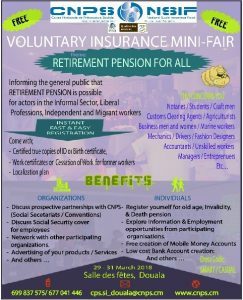 Explore Information & Employment opportunities from participating organisations. VENUE: SALLE DES FETES, AKWA – DOUALA, CAMEROON. NB: On the Spot Registration !!! Nexdim Entertainment is proud to present a fresh edition of The NEXDIM SHOW . This edition features trendy news about Davido’s provocative statement about knowing just Stanley Enow and Eto’o in Cameroon, The social media attack on Tzy Panchak about his Honda jeep, The Mutzig Star controversy , Salatiel & Magasco’s new video, X Maleya’s brand new album release , Skidi Boy’s new clothing brand and more. You can subscribe on our YouTube channel @Nexdim TV and watch exclusive entertainment vibes every Mondays 6Pm. 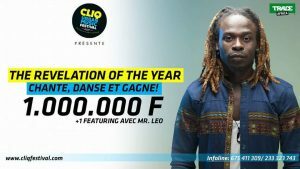 PRESS RELEASE: SING, DANCE AND WIN 2,000,000 CFA. 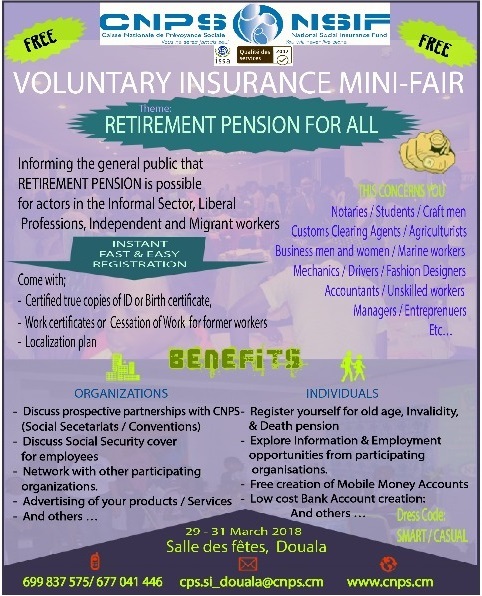 REGISTER NOW ! The CLIQ EMPIRE and the CLIQ Urban Music Festival in collaboration with TRACE TV & SEME BEACH HOTEL introduces the Cliq Urban Music “#Revelation_Of_The_Year”. It is an interactive Artiste/Dance competition aimed at showcasing raw and undiscovered talent. Set to spice up the festivities from November 30th to December 3rd, Registration is officially open starting from this day, August 29th, for everyone wishing to participate. The registration will run for a period of one month. So our question is, Why are you still reading this when you should be rushing to www.cliqfestival.com/Revelationoftheyear to get registered. – Pay a Registration fee of 10,000frs for Artists and 15,000frs for Dancers/group at any Express Union Branch. A committee is going to review the contest and a list shall be published for voting to begin. – A collaboration with Mr. Leo. HERE IS YOUR OPPORTUNITY TO BECOME THE NEXT BIG SUPER STAR. The dramatic increase in consumer love mark for Cameroonian urban music has been applaudable. The rise of urban artists like Jovi, Stanley Enow and the currently trending urban music artists like Mr Leo, Locko, Maahlox, Franko, Daphne etc has triggered an increment in the commitment of fans. There’s no gain saying Cameroon urban music is the fastest growing in Africa. In this light, Cliq Media CEO Prince Mykel Enobi and high-quality artist Mr Leo have launched an initiative of organising the maiden edition of The Cliq Urban Music Festival scheduled to take place in Buea from Wednesday 25th March to Saturday 1st April 2017. The motive is to proliferate our urban music Africa and the world at large. 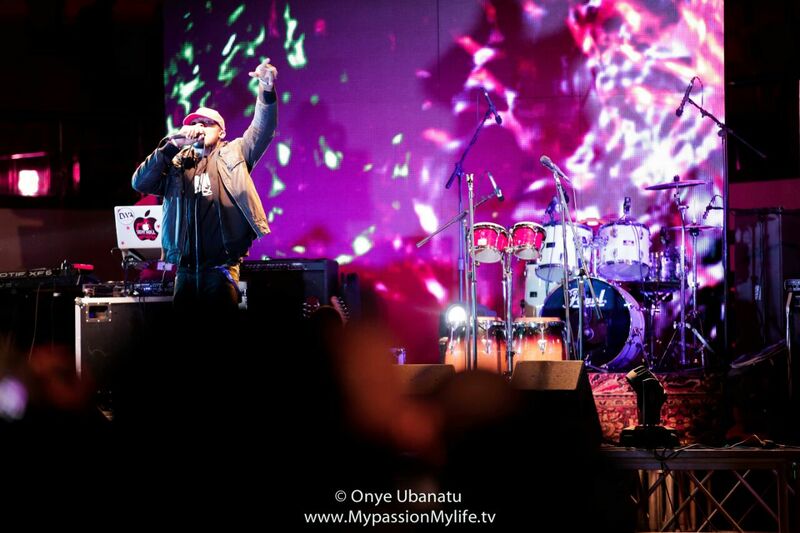 The event shall rally top 30 artists nationally to electrify the same stage. They came, they saw they conquered! Saturday 12th Nov 2016 in Yaounde will go down in the annals of Cameroonian entertainment history as the day when all barriers were broken. 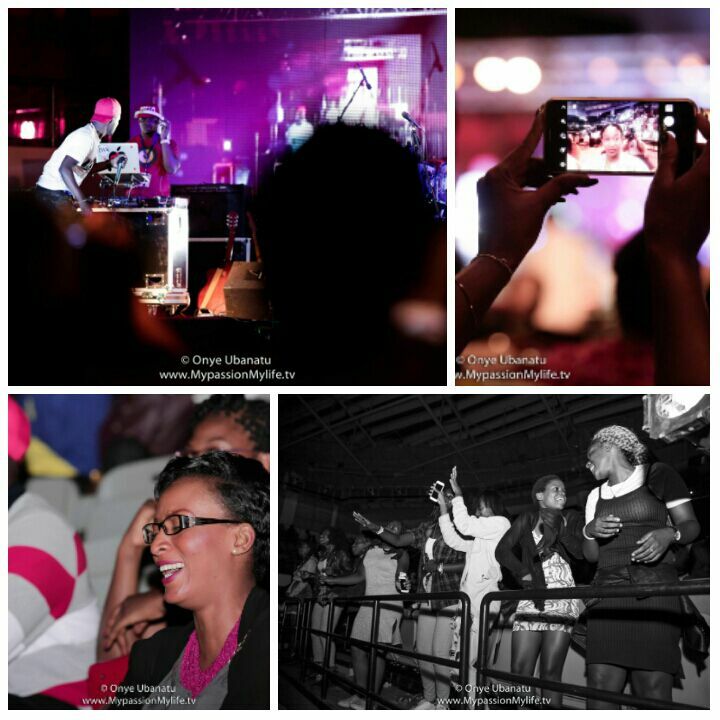 Yemi Alade and Wax Dey were live on stage at Palais du sport. 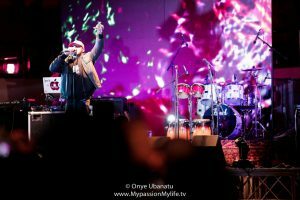 In spite of the surrounding pessimism and no sponsorships, Calabash Music – Cameroons newest and most daring record label pulled off their first ever concert in grand style. Thousands of adoring fans flocked into Palais des Sports to witness the spectacle. 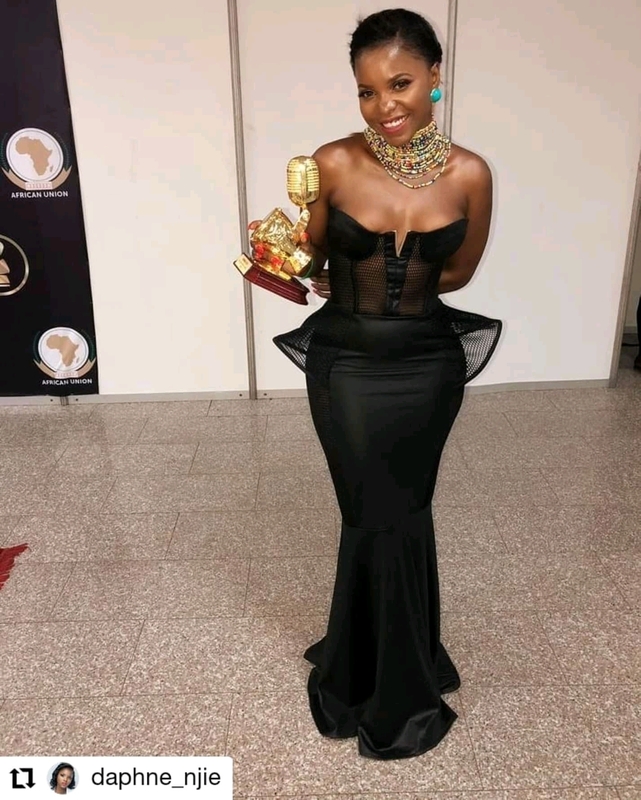 With top-notch planning, flawless execution and maximum security, the guest star Yemi Alade and her team were awed and elated to have been part of a fantastic show. The guests have nothing but praise for Calabash Music and Wax Dey, on her social media pages, and many requests to come back for another show, this time in Douala. Guest stars Koppo, Gasha and many upcoming young artists kept the audience at the edge of their seats with beautiful Cameroonian tunes, in anticipation of the main artists. Wax Dey who thrilled the public with his afro beat tunes also showed his soulful side with some good old soul food music on his guitar. Yemi Alade as always had the audience eating from her palms with an electrifying performance as she gyrated to and belted out popular tunes like “Kissing” and “Ferrari”. 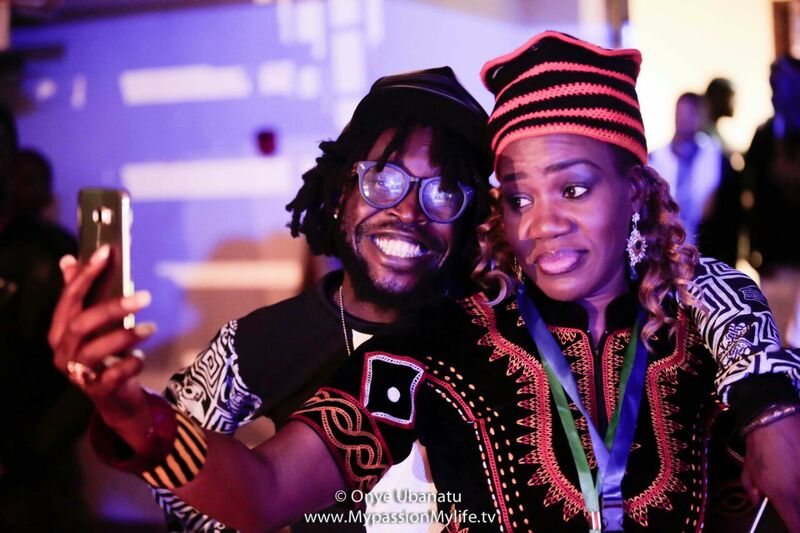 The concert reached fever Pitch when she was accompanied on stage by Cameroon’s Wax Dey to give an earth shaking rendition of their hit collaboration “Saka Makossa”. The concert ended with the audience still looking for “Johnny”. The 3rd edition of the prestigious All Africa Music Awards happened live in Lagos at the Convention Center Ekom Hotels & Suites. The hosts, who were drawn from the three majorly spoken languages in Africa— English, French and Arabic— are Ahmed Soultan (Morocco); MsBonang Matheba(South Africa; and Ika Jang(Congo). The music award ceremony saw Stanley Enow take home the award of “Best African Hiphop Artist” , Wax Dey won ‘Best Central African Male Artist’ and US-based singer Naomi Achu won the award of ‘ Best Inspirational music” . 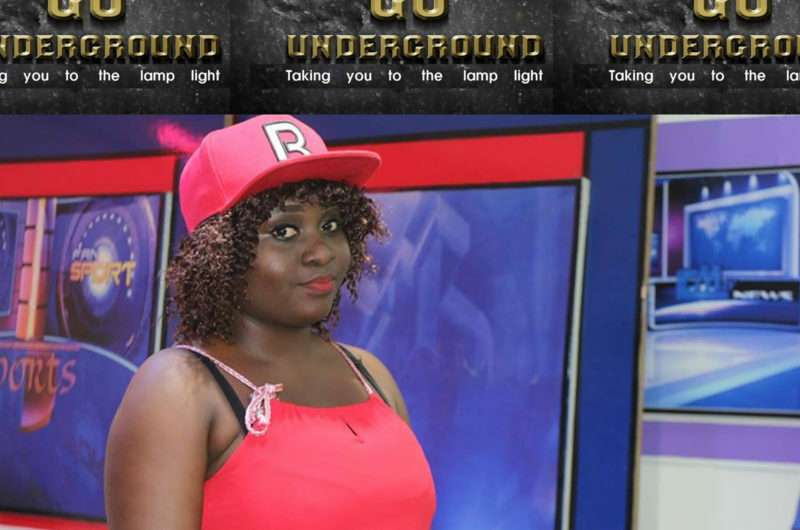 An Award Ceremony held at the Chillen Media Studios, last Saturday October 29 2016, marked the climax of the ‘Go Underground’ music talent search competition organized by Buea-based record label, Chillen Muzic Entertainment. 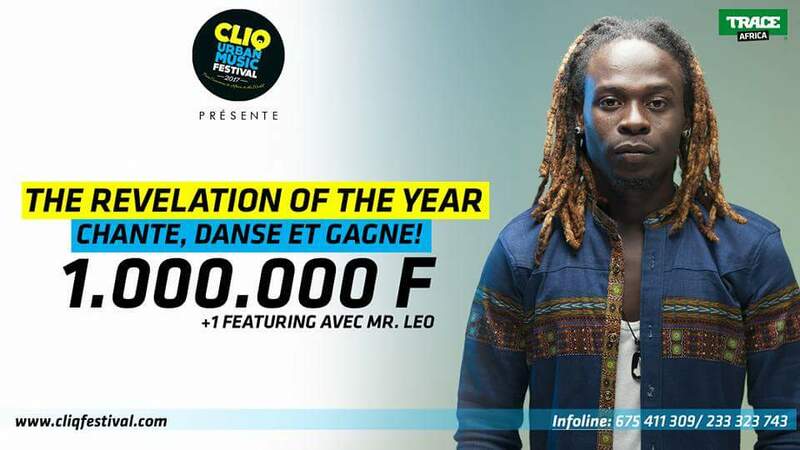 After several weeks of competition, just five contestants were left standing as finalists, battling for the grande prize; A 3-year 10.000.000FCFA Record Deal with Chillen Muzic Entertainment, comprising Nenkai Treacy, Gerald Tekeh, Andrew Nangoh, Fritz Fusi Mutale and Zingken Asongafac. The ceremony was presided over by the boss of Chillen Muzic Entertainment, Nkwain Etienne Chiambah and guest judge/artist, Montess. Phase one of the event saw all five finalist each take to the stage for the very last time. The second phase was the declaration of the results. A week before this Award Ceremony, these five remaining contestants had presented their final performances for which the public was given a week to vote for their favourite contestants, votes which eventually constituted 10marks out of a 30marks grading. The other 20marks were from the average of the marks awarded by the judges during the final performance. 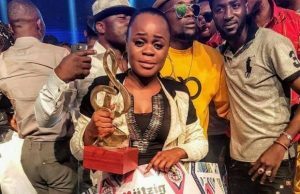 At the end of the ceremony, Chillen Muzic Ent., Nkwain E. Chiambah expressed satisfaction for the success of the entire competition and emphasized that the end of the competition was the start of the actual journey with the winner, saying he was looking forward to getting down to business. He further urged the other four finalists to keep working towards building a career for themselves. 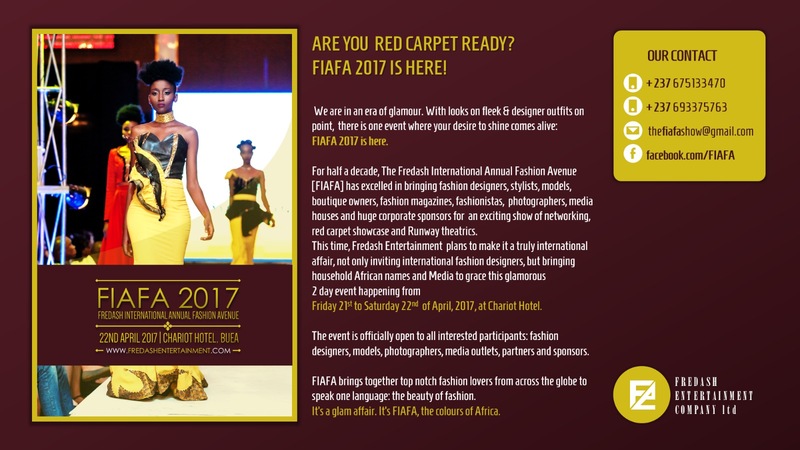 Fredash Entertainment Company Ltd is gearing up for FIAFA 2017. 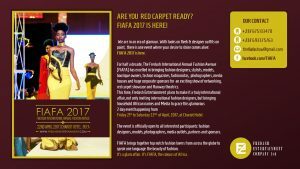 The prestigious Red Carpet event of glitz and glamour shall unite participants across Africa in the sphere of fashion designing, modeling, photography and media .The event is slated to take place on April 21st and 22nd at the Chariot Hotel Banquet Hall , Buea. Entry is now open for those aspiring to take part.